And welcome to the second monthly update! 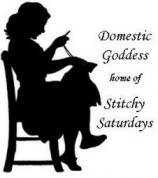 So, we’ve had a month of stitching already (where has the time gone?) and I know some of our avid stitchers had already finished a piece by the first update. Has anyone finished any more for this February update? 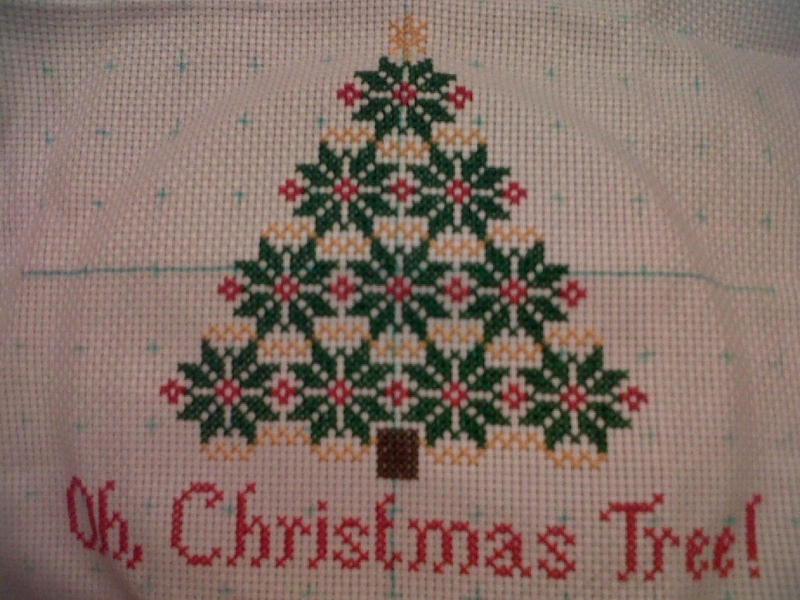 I finished the stitching on one of my WIPS – Oh, Christmas Tree! (freebie design at Kincavel Krosses HERE), but have yet to rinse out the water-soluble fabric marker grid, iron it and then “finish” it. 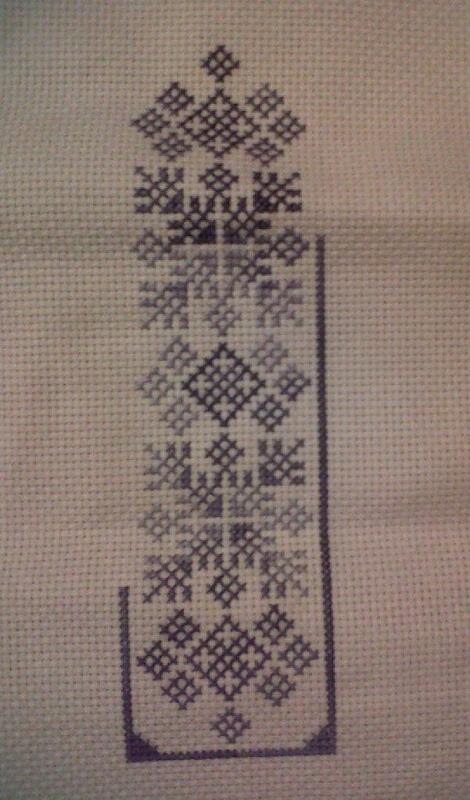 I’m not yet sure what finish it will have, but I think I’m edging towards making it a door hanging. I’m afraid the picture isn’t all that clear (damn my sub-standard mobile phone camera! ), so you can’t really tell that the red stitching on the tree is actually tiny red seed beads that catch the light very prettily. You’ll just have to take my word for it instead. I’m concentrating on a commission at the moment, but if I get the chance, I shall be working on another of my X-Stitching Xmas Challenge WIPS a little. Watch this space! 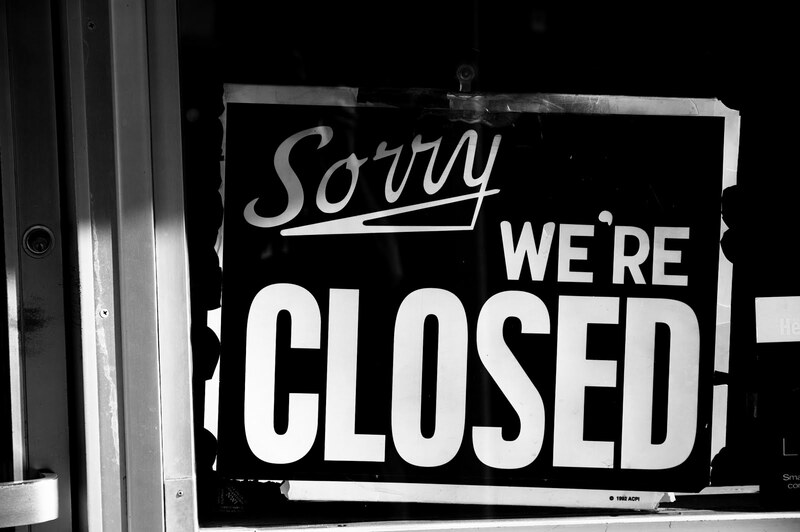 Don’t forget to check back the first Saturday of March (3rd March) for another update post.